One of the most exciting projects in the Saint John area is the revitalization of the old Saint John Shipbuilding site. 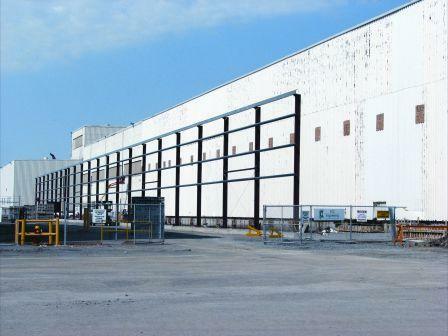 This state of the art “green” gypsum wallboard manufacturing facility is being constructed at the existing ship building yard. 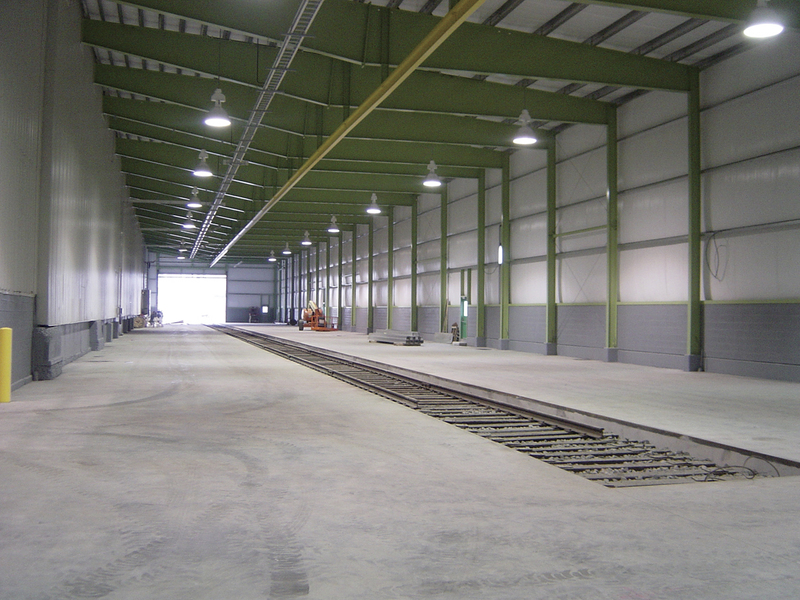 FCC Construction managed the construction of the Train Loading Facility which is a 440 foot long addition to the main manufacturing building, which will facilitate the delivery of raw materials and the shipping of finished products.